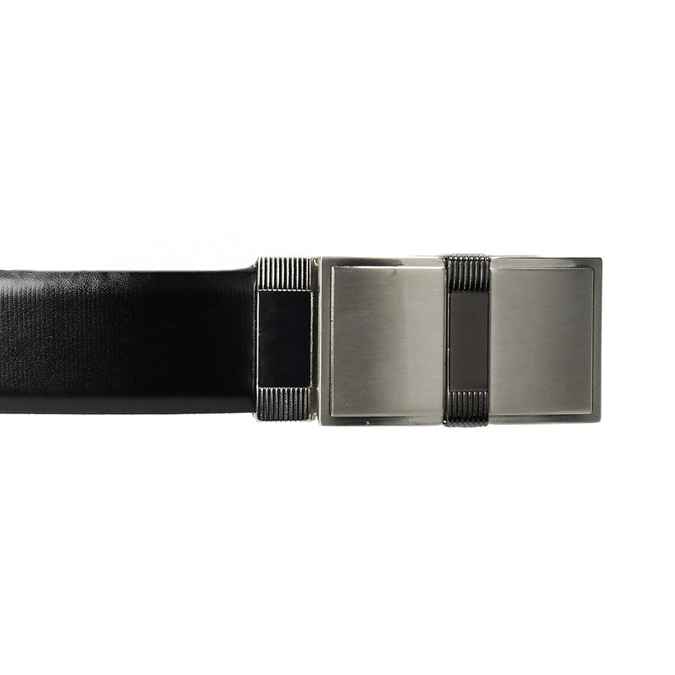 A high-quality men’s belt in timeless black. The distinctive metal buckle gives this belt a more causal feel and makes it the perfect accessory to any outfit. 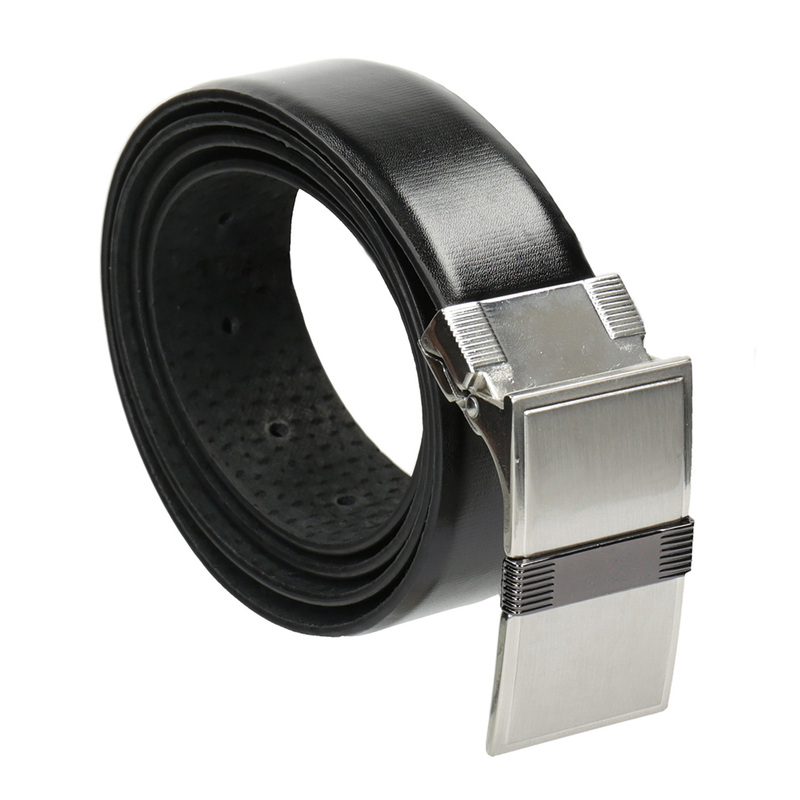 This belt comes in sizes S: 95 cm, M: 105 cm, and L: 115 cm (measured from the end of the buckle to the centre hole).